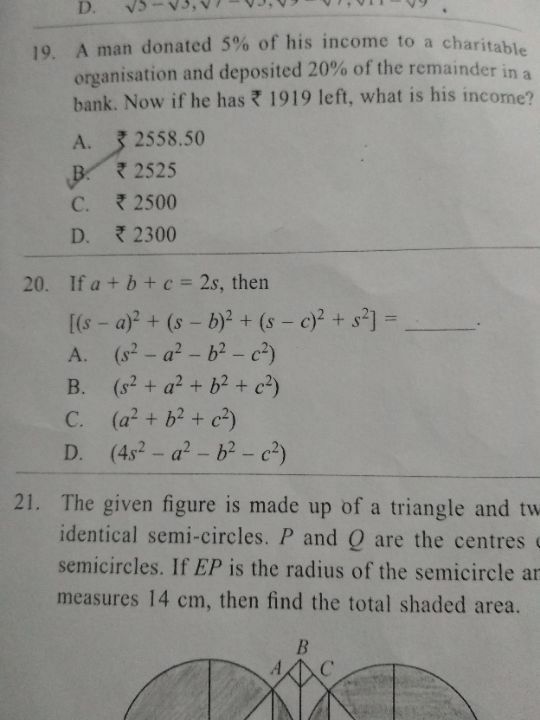 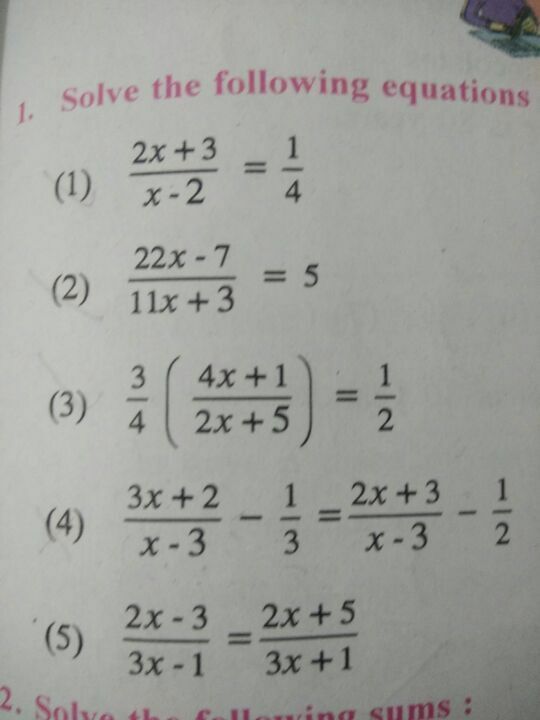 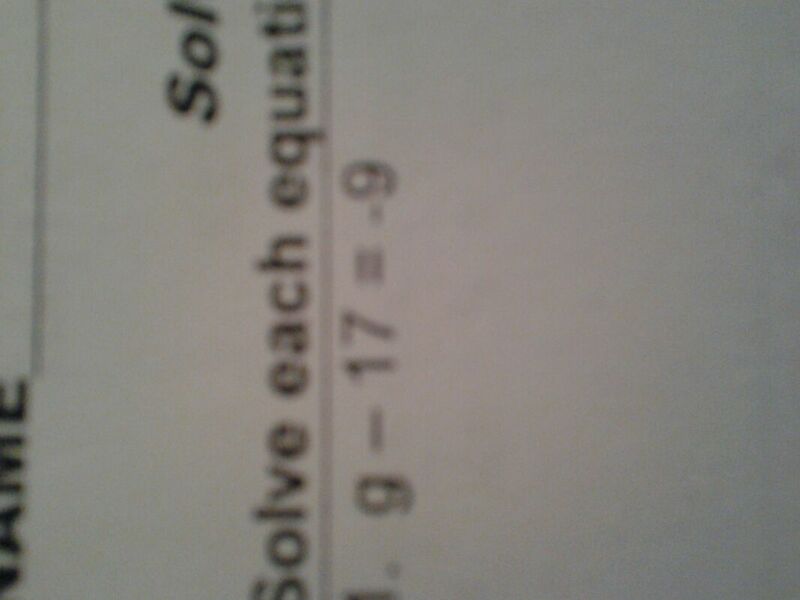 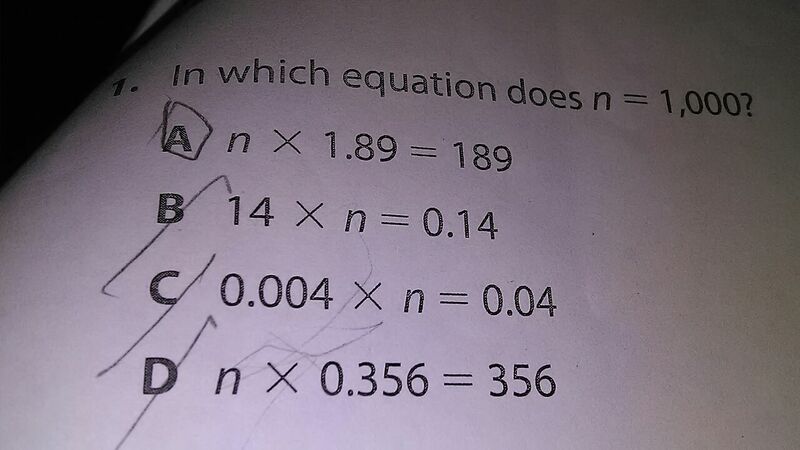 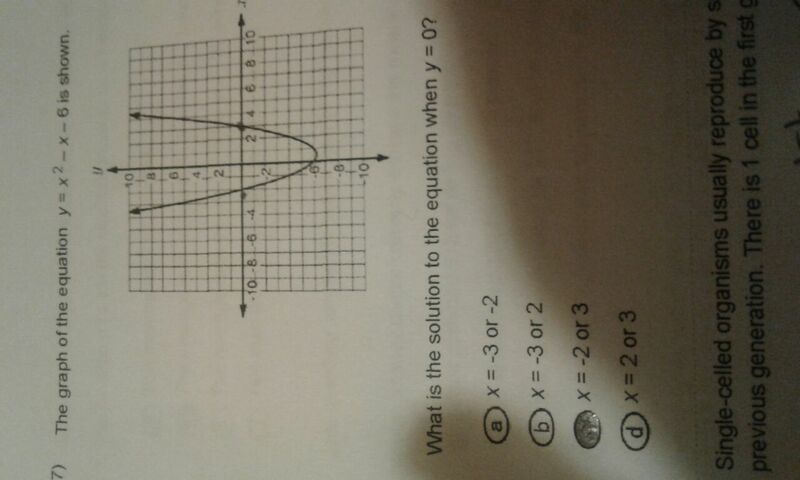 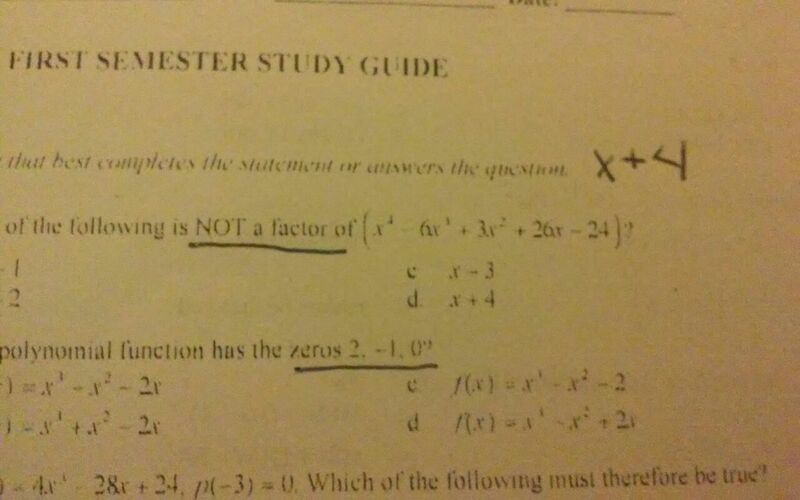 How do you solve x/2(4)? 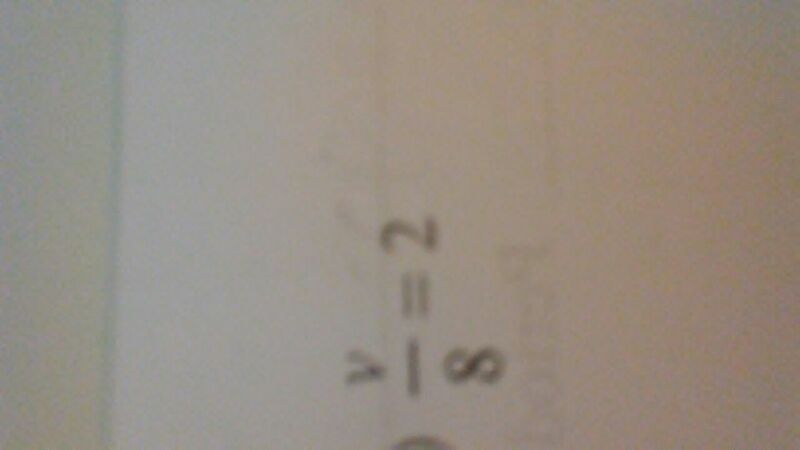 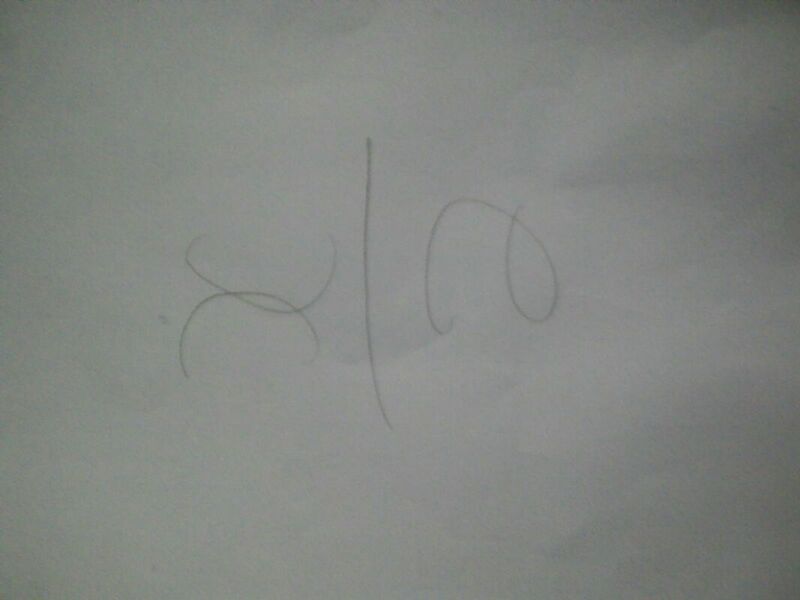 How do you solve (-2):(+8)=? 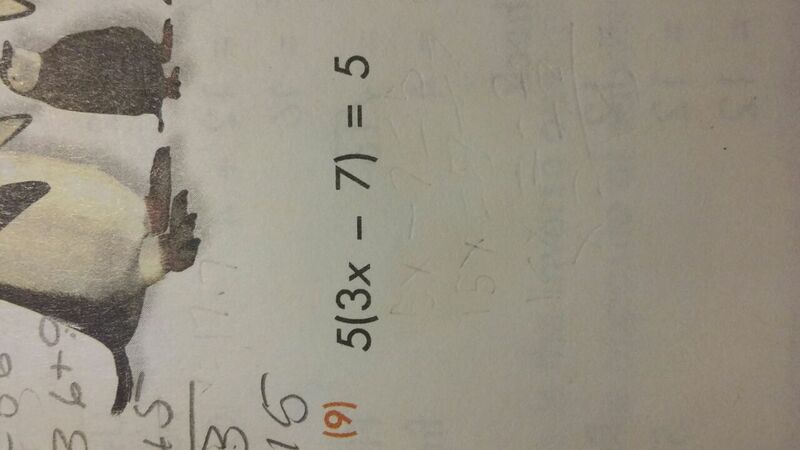 One number is 5/2times as large as another.The sum of the number is 28.find the number. 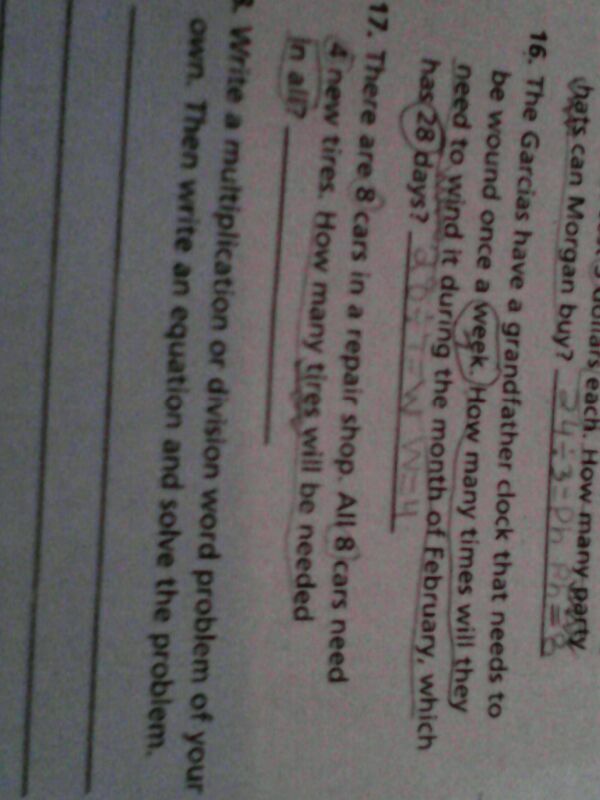 Eight times a number is 216.What is the number? 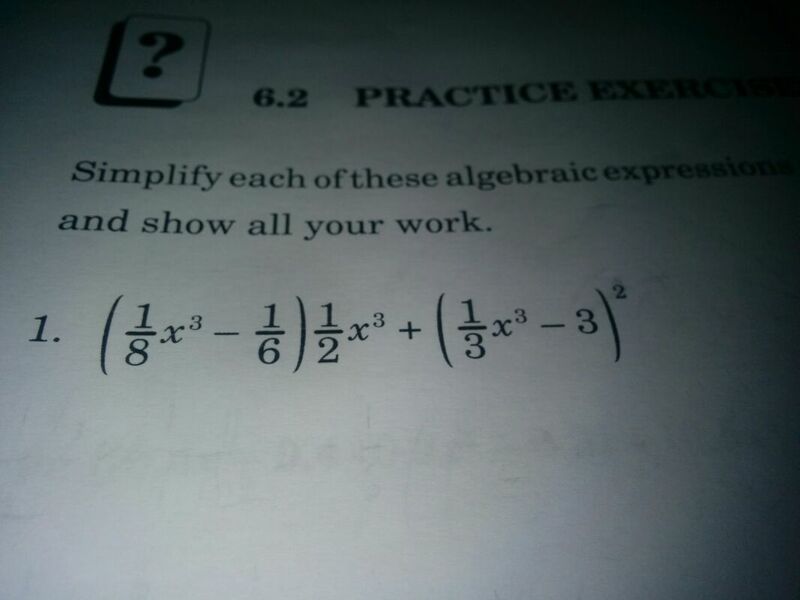 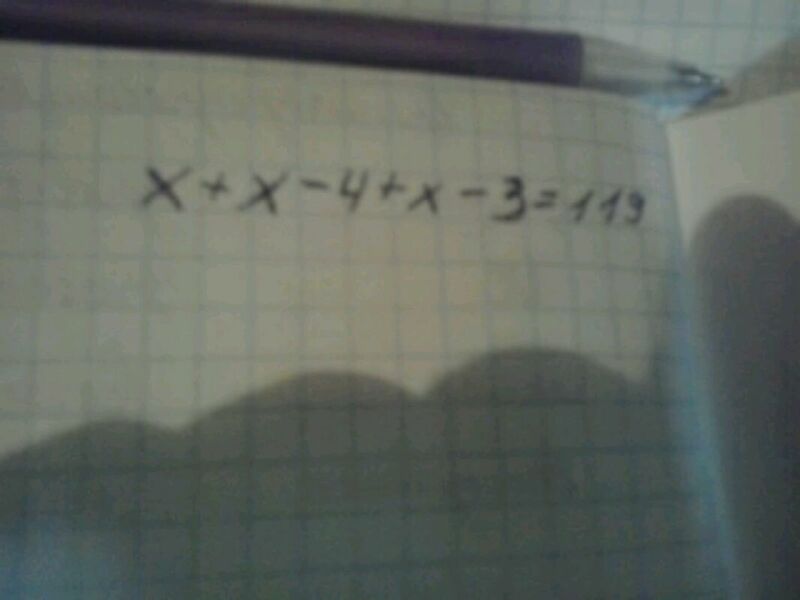 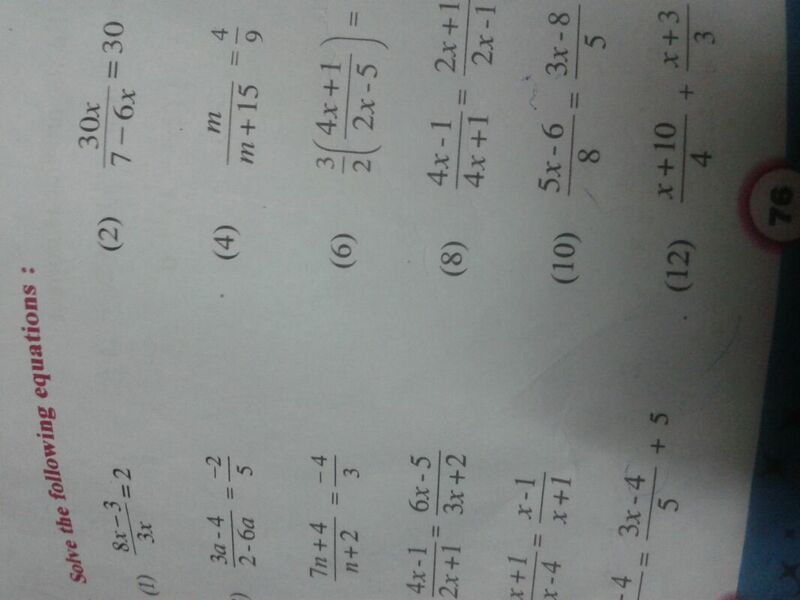 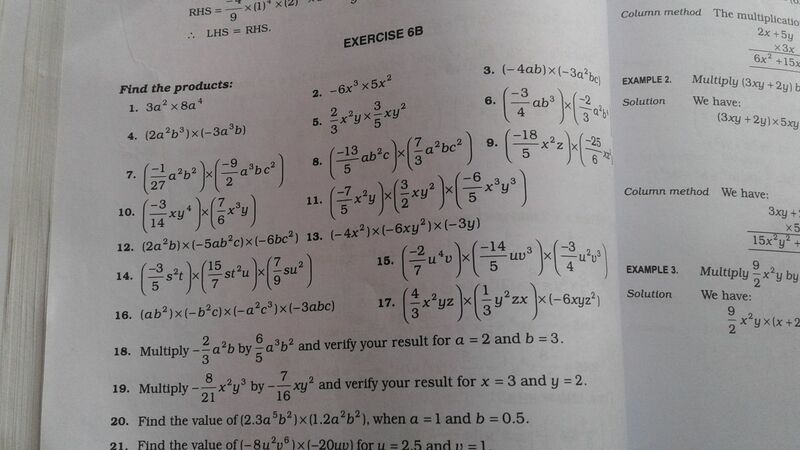 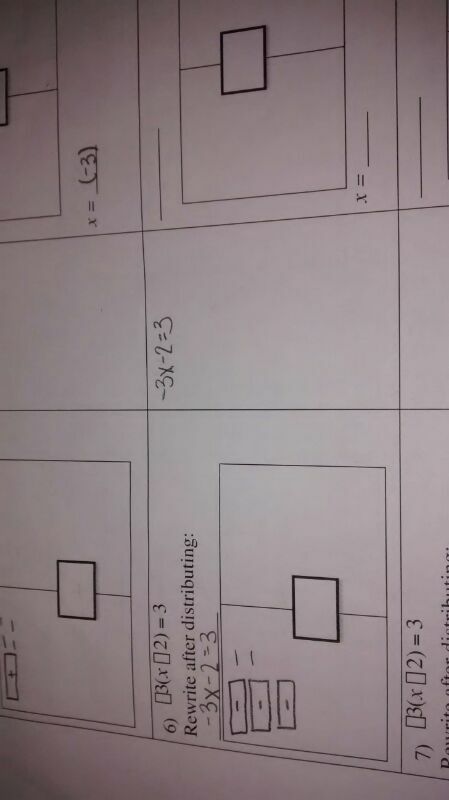 How do you solve x+x-4+x-3=119?